GET ALL YOUR DINER FAVORITES. WHATEVER. WHENEVER. WHEREVER. Denny’s is America’s Diner. Where guests have come for over 60 years to sit back, relax and enjoy classic American comfort food and everyday value 24 hours a day, 365 days a year. 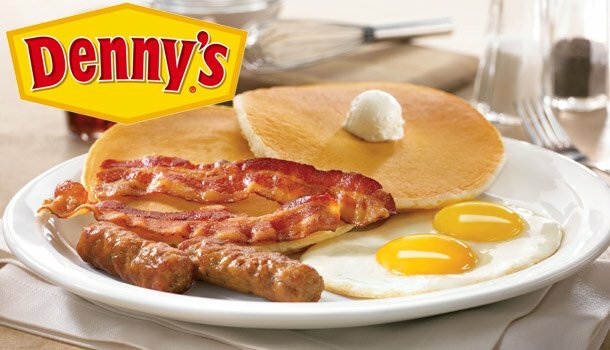 Over the years, Denny’s has gained a cult association with its popular all-day signature items like Moons Over My Hammy,® Sizzlin’ Skillets, hand-dipped Milk Shakes, 100% Beef Burgers and the world-famous Build Your Own Grand Slam®. Its expansive menu features delicious, innovative options for appetizers, lunch, dinner and dessert, catering to the taste and dietary requirements of every guest that walks in the door - which makes us a great place to bring the kids and family. And now with Denny’s On Demand New! Online Ordering your diner favorites are at your fingertips. Just click to order and pick up on the go. And in select locations, we even deliver. 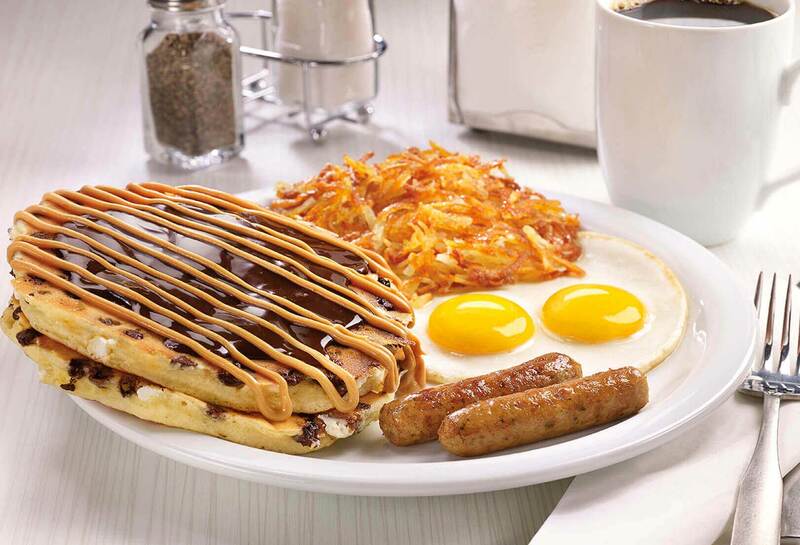 So you can enjoy Denny’s fluffy pancakes and 100% beef burgers on your time, wherever you want. 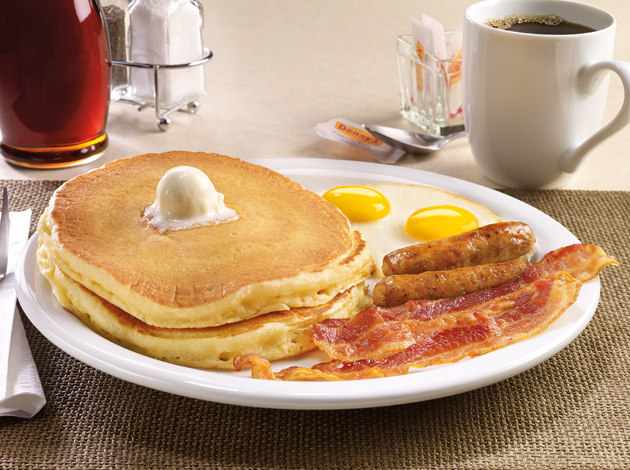 So, visit dennys.com or download the mobile app and start your online ordering experience today. Denny’s has the easiest rewards program anywhere. Just sign up now and start receiving exclusive money-saving coupons and news about our latest promotions. Receive 20% off your next visit when you join. Denny's is located at 4541 Hypoluxo Road. Lake Worth, Florida US. 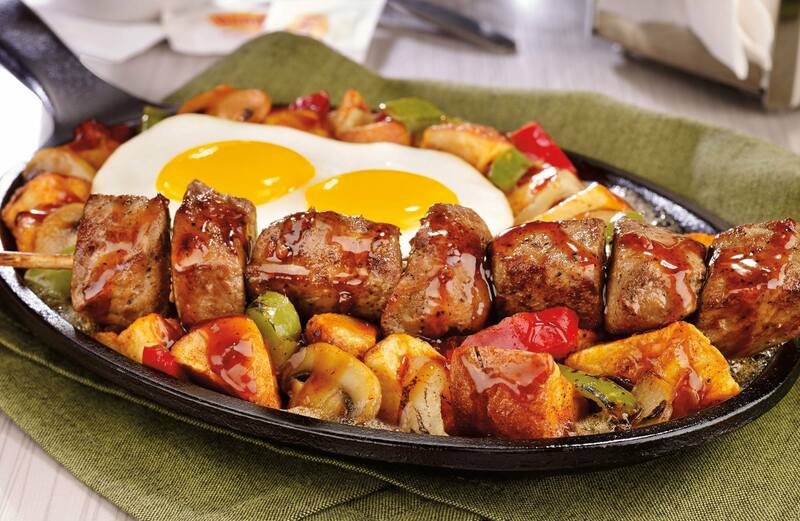 Denny's is an American restaurant type of establishment offering authentic US food. Come on by or give us a call during business hours if you have questions (561) 433-4008. 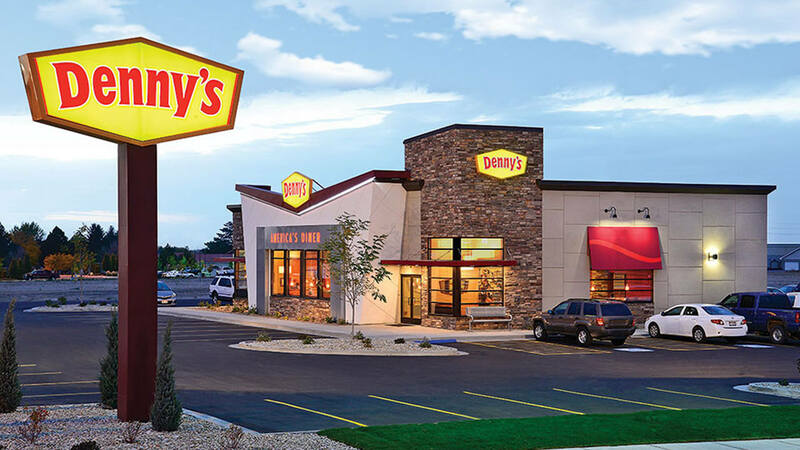 This site for Denny's was composed to enhance this client's Internet presence and grow the WebPage Depot online business directory. WebPage Depot is designed for local directories and a thorough business directory. This free business listing site provides a fully functional website. The WebPage Depot site couples seven social media accounts (if available), google maps, large pictures, a contact us page (protecting the client's email address), a link to the client's original website and relevant Youtube videos. Additionally, we write an original text Welcome Message. WebPage Depot does make some assumptions, trustingly, for the benefit of the client. We write everything from a positive mindset. Our goal is to move-up the visibility/ranking on this site to the highest level possible. Improvements to ranking come with additional relevant content. To continue this effort, we will need news from the client, i.e., menus/list of services, specials, current pictures and videos and additional text for the Welcome Message.